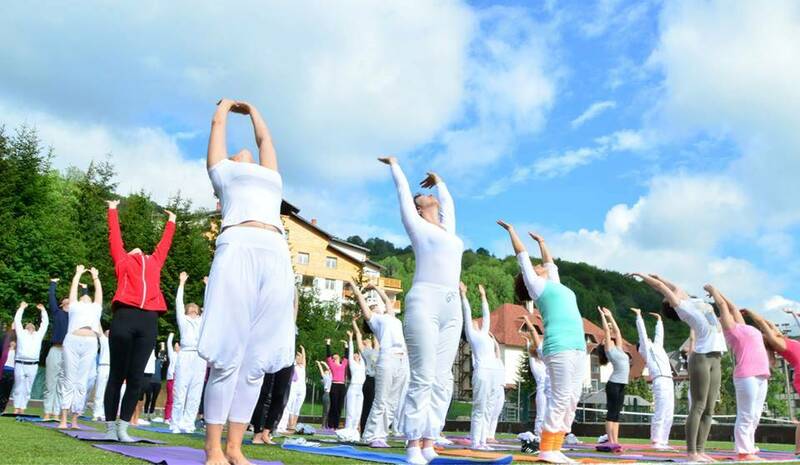 International Yoga Retreat Amrita took place at the Kopaonik Mountain on May 31th to June 6th 2013. 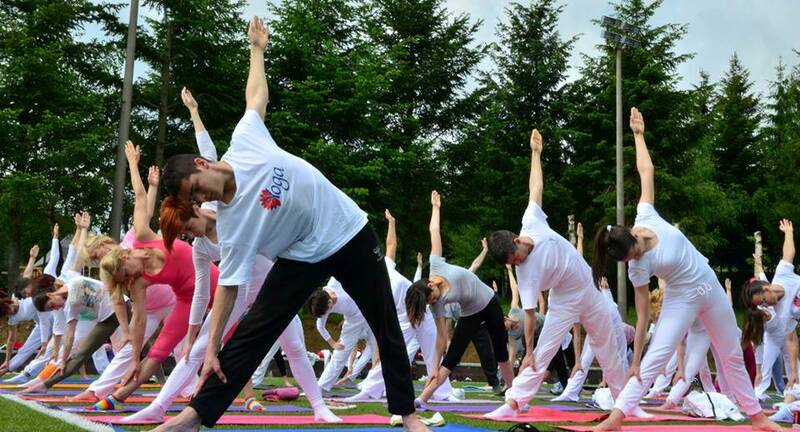 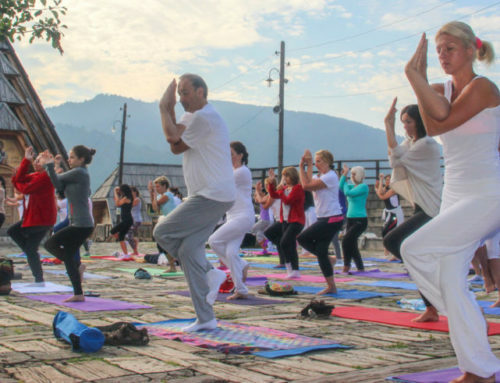 Professional yoga Retreat was conducted by the International Yoga Master, Prof. Predrag Nikic, PhD. 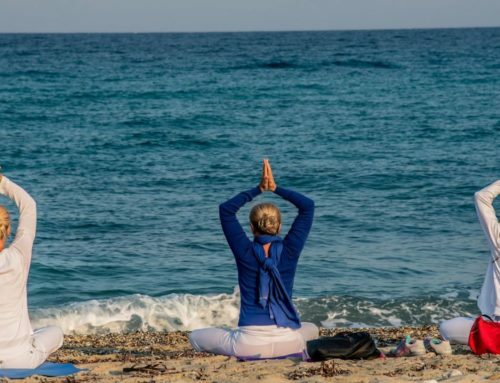 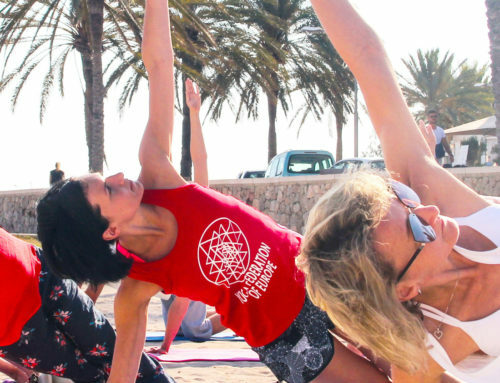 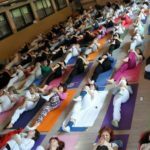 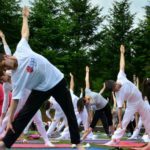 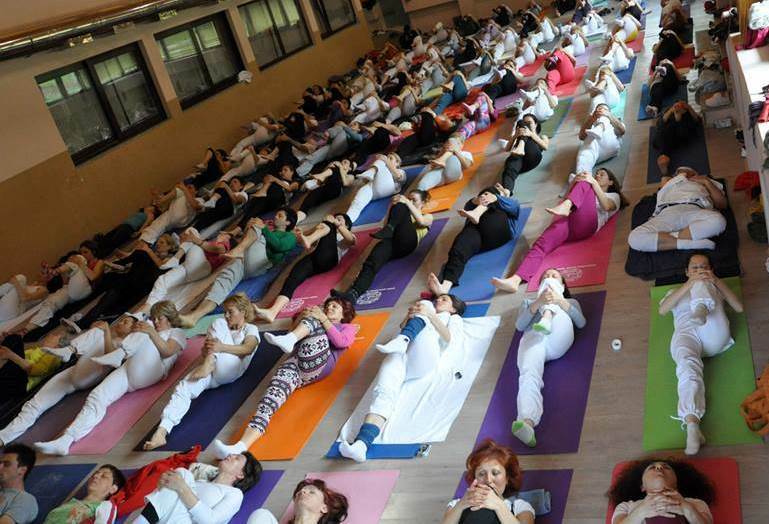 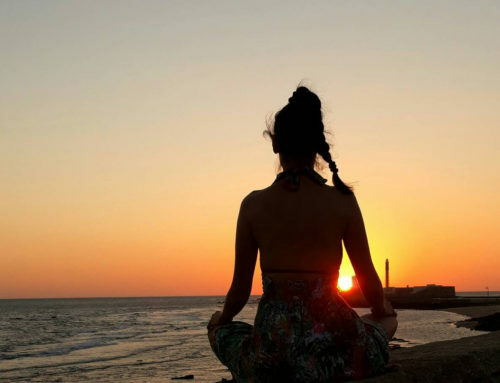 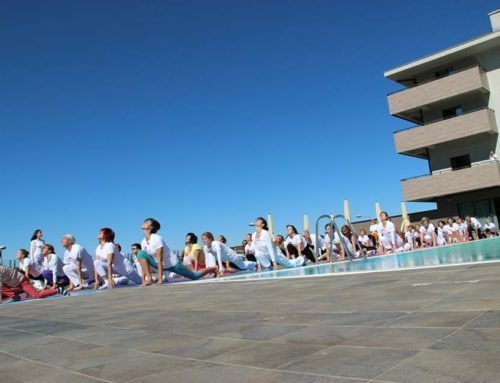 During the four or seven days that the yoga retreat lasted, the participants lived yoga all that time. 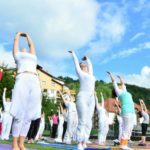 Besides the yoga asanas, program included intense yoga practice (pranayama, kriya techniques, mudras, bandhas, dharana, dhyana, ekagrata) and evening kirtan meditation with musical support of the Kirtan Group Samadhi.